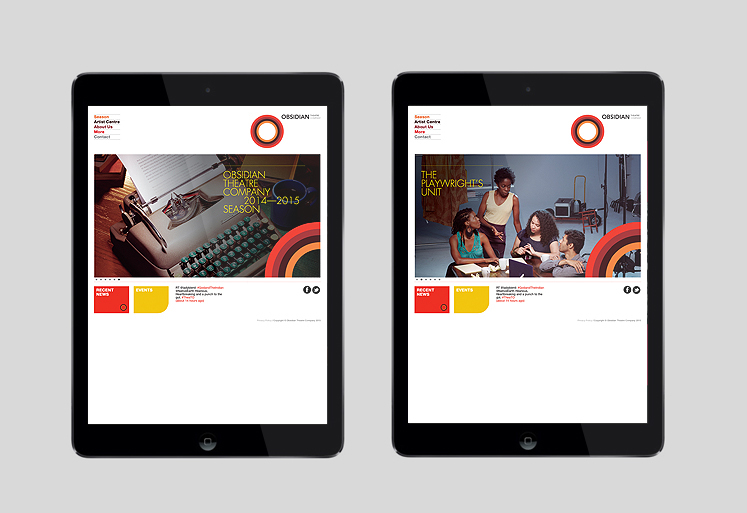 It is a special brief to brand Canada’s leading culturally diverse theatre company. 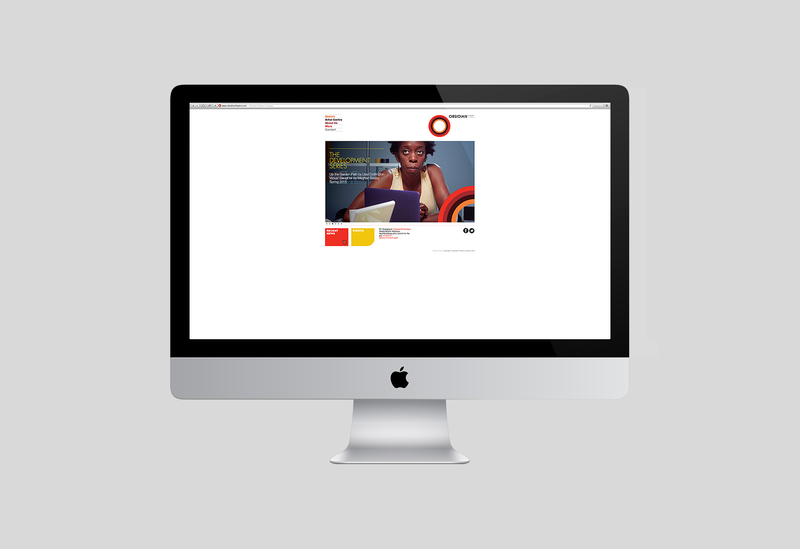 Since its inception, Obsidian Theatre Company was born out of a passionate sense of artistic responsibility—a responsibility to bring the Black voice, in its many artistic dialects, to Canada’s cultural forefront. 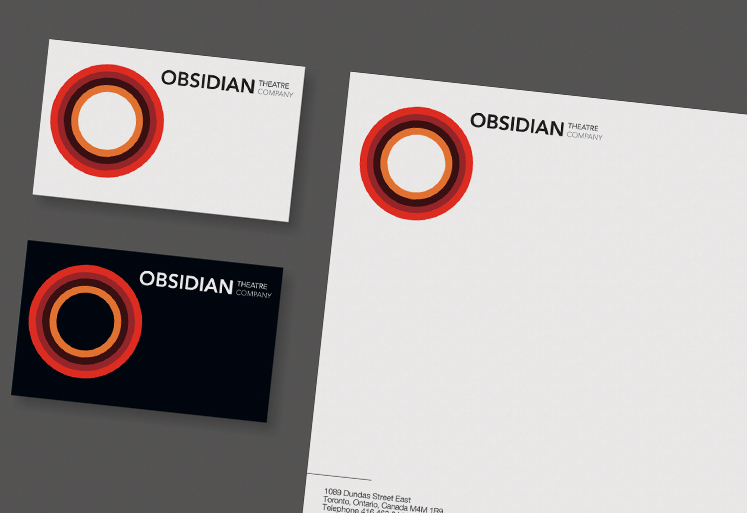 Obsidian produces plays from a worldwide canon focusing primarily, but not exclusively, on the works of highly acclaimed Black playwrights. 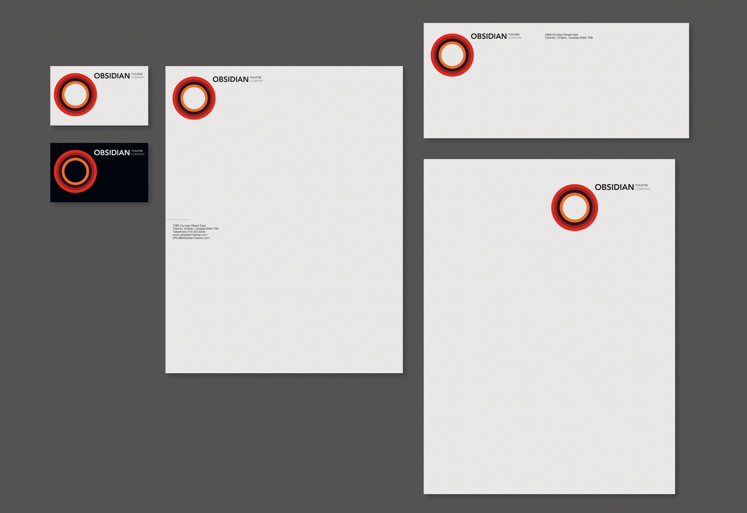 But despite its rich diversity, highly acclaimed productions and programs, it lacked a clear public image and brand personality. 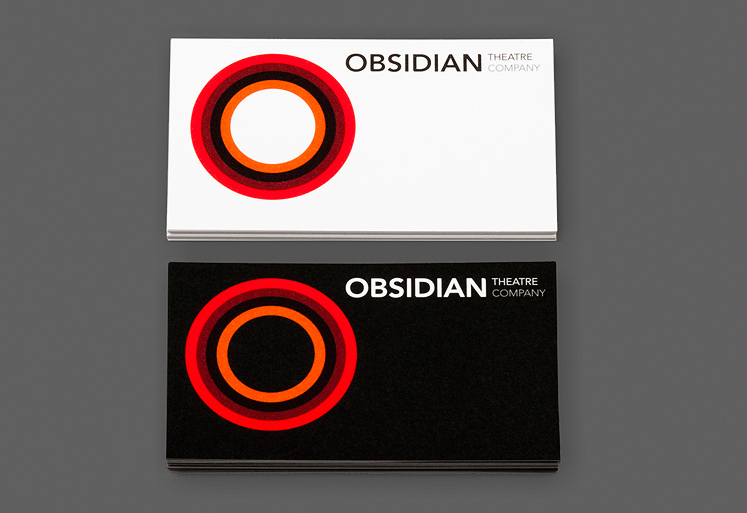 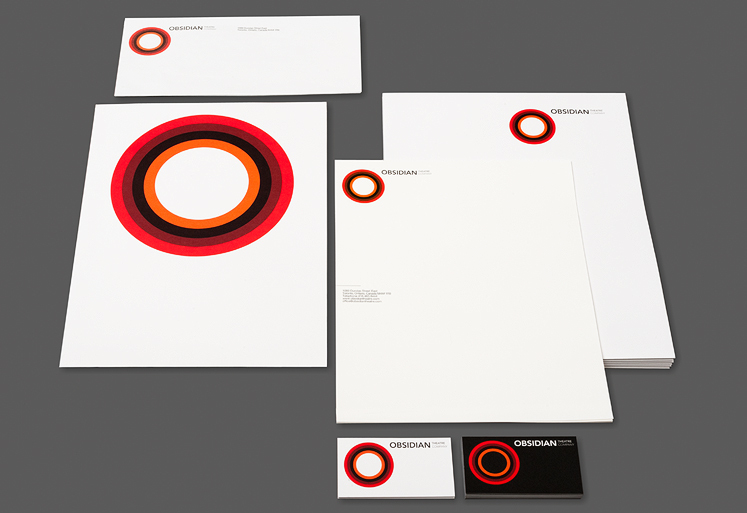 The new identity was designed to reflect Obsidian’s passions, and their mandate as a culturally diverse theatre company. 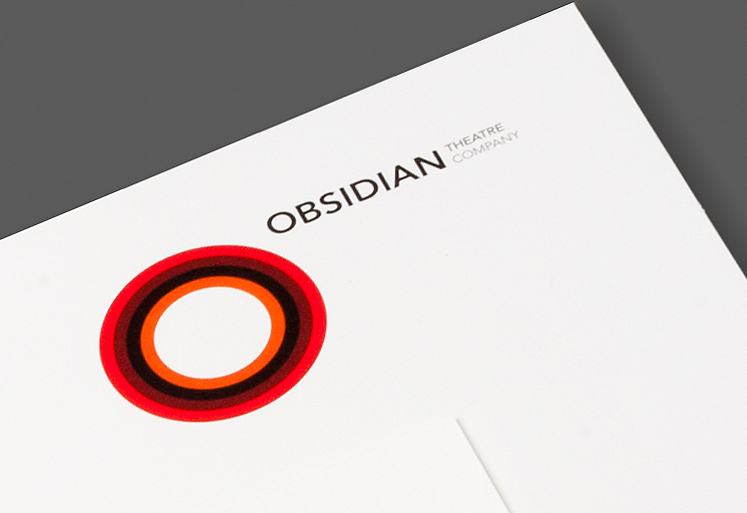 The multi-coloured marque not only alludes to its geological reference but also is a metaphor to Obsidian’s prominent role in Canada’s theatrical mosaic. 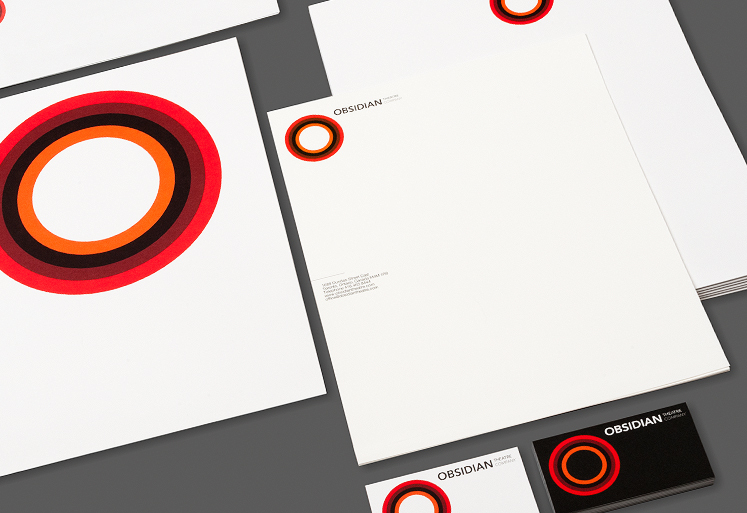 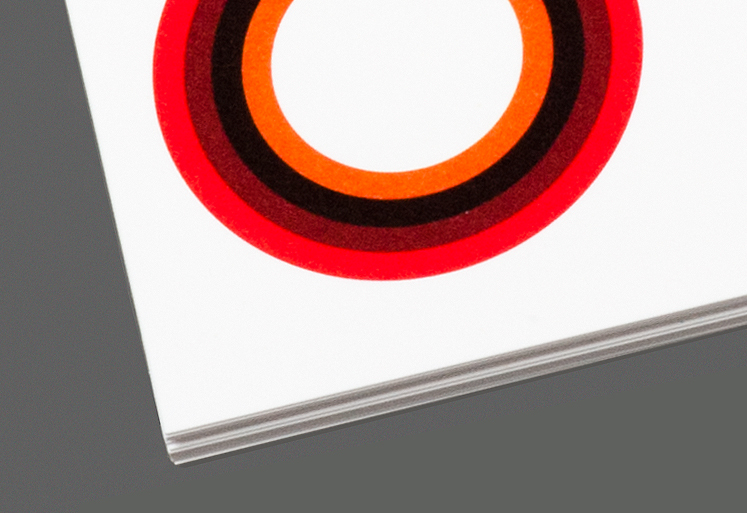 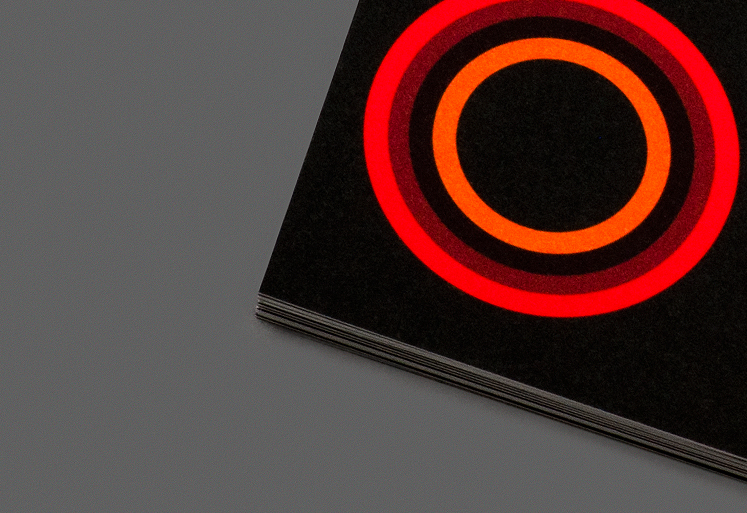 Alongside the stationery set and comprehensive website, typotherapy also designs the company’s season brochures, posters, and programs, all perfectly attuned to Obsidian’s new brand identity.